Specializing in Golf Trips to Casino Destinations since 1996! 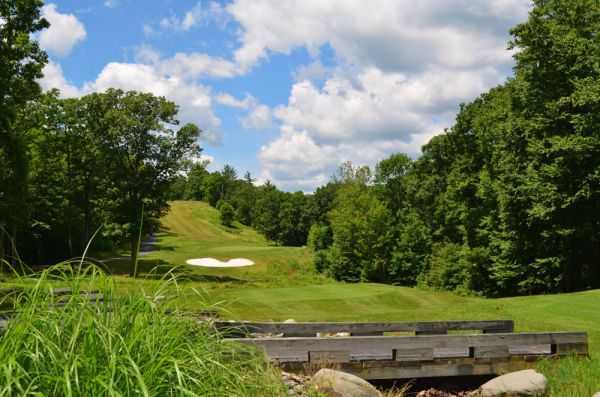 Experience the beauty of Pocono Mountains golf with affordable rates and excellent playing conditions. 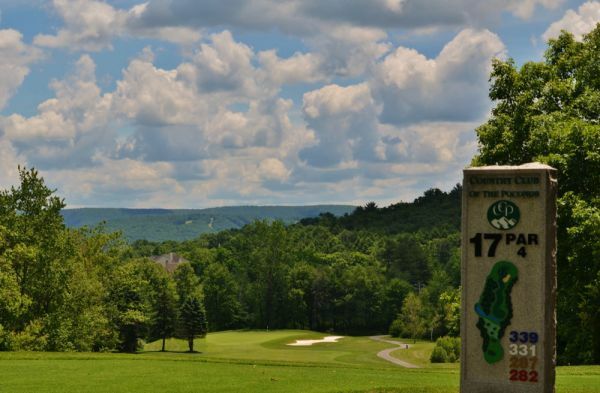 The Country Club of the Poconos Golf Course is 18-Holes of Championship Golf at its finest, completely open to the public. Great location, perfect weather, satisfying long days and a golf experience that rewards golfers of all skill levels. The Country Club Of The Poconos is an 18-hole, Fazio-designed course featuring some of the most challenging and picturesque holes in the entire Northeast. But don't be fooled by the yardage. 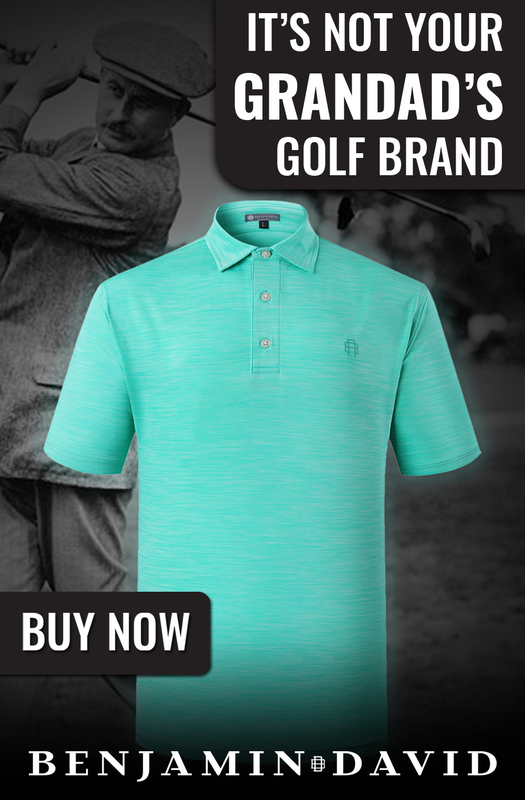 This course puts a premium on accuracy, not driving distance. Encompassing just shy of 1,000 acres, on only two occasions will you see another hole, other than the one you're playing. Instead, you'll enjoy abundant wildlife and plenty of privacy. But be prepared for a challenge. CCP's signature, par-four 16th hole covers 420 yards, while the tee box, elevated 150 feet above the fairway offers one of the most spectacular vistas you'll ever see.